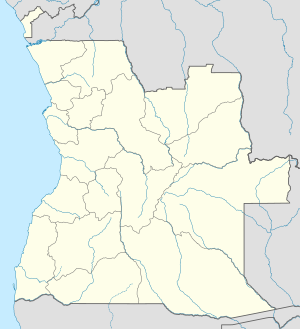 Dembos is a town and municipality in Cuanza Norte Province in Angola. ^ "City councils of Angola". Statoids. Retrieved April 9, 2009. This Angola location article is a stub. You can help Wikipedia by expanding it. This page was last edited on 16 March 2017, at 14:24 (UTC).